Good news there for the Salman Khan as of now, Salman Khan is a free man from the ongoing cases of killing blackbuck and chinkara poaching cases. The Rajasthan High Court in Jodhpur has pronounced its verdict in the said cases linked to the actor. The court has now acquitted the actor in both the cases. As per media reports, the cases had two possibilities either to see Salman Khan walking free and secondly he may be sent to jail with a reduced amount of punishment. 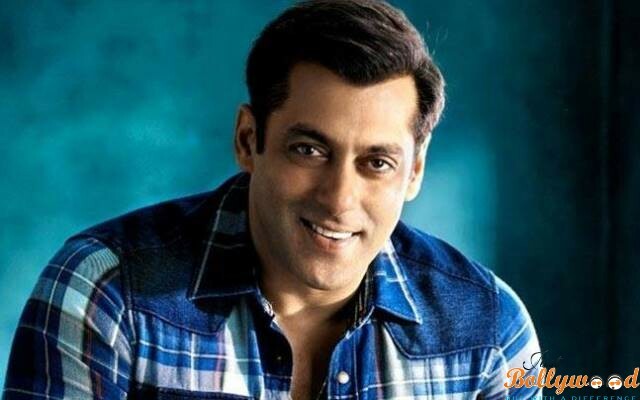 Salman Khan and seven other were acquitted in the case for killing a Chinkara and Blackbuck in 1998 during the shooting of one of the films of Sooraj Barjatiya. So this news comes out to be a big relief to the actor who has been facing this allegation since long. The case was dismissed against the actor on the grounds of less evidences proved against him giving him a ray of hope. This is the second case in which Salman Khan was seen walking out free and the earlier was the Bandra Hit and Run case.